Ann Lefkovits is excited to be co-Producing TEDxYouth@EB this year. Since her son Marcus has been at EB, she has co-chaired the EB Auction fundraiser for three years, and the past three years is involved with the Annual Fund. She loves to get people involved and is excited and amazed at the our EB community. Ann brings her experience in trade shows, marketing, and building small companies from the ground up to the TEDxYouth@EB team. Today she imports beautiful textiles and clothing from India for her startup Rajablue.com, and in her free hours, she teaches yoga to several companies in the Bay Area. Angie is excited to be Co-Producing this year’s 2018 TEDxYouth@EB’s Age of Amazement event. She brings a unique mixture of experience and passion to her role on the TEDxYouth@EB team. For 20 years, she led technical proposal teams for a major environmental engineering firm and two startups. Angie has been an active member of the EB community serving as a PA Board member, room representative/chaperone, and TEDxYouth@EB’s Stage Manager since its inception. More recently, you have seen her as keyboardist and backup vocalist for the band CRISIS. In 2015, Angie co-founded East Bay Living LLC, a residential real estate company. Her son, Cody Levine, is a veteran of the TEDxYouth@EB circuit having given presentations at EB’s 2015 and 2016 TEDx events. Eileen is excited to bring her 25+ years of Fortune 500 marketing leadership, and local non-profit theatre experience, to her role on the TEDxYouth@EB team. In her professional life she has presented at national top-tier conferences (LinkedIn Connect, Business Insider, Association of National Advertisers) and was recognized as a Bay Area Influential Women in Business by the San Francisco Business Times. Prior to her biggest creative project (her now 7th grade son Alec) Eileen directed, produced and performed both improv and one-act plays around San Francisco, including TheatreFest and the Fringe Festival. She is “amazed” that her professional and creative pursuits are coming together for TEDxYouth@EB. Richard is an educator with 17 years of experience as a teacher and administrator at the Middle School level. His multi-faceted experience of Middle School education gives him a unique understanding of the student experience both inside and out of the classroom. 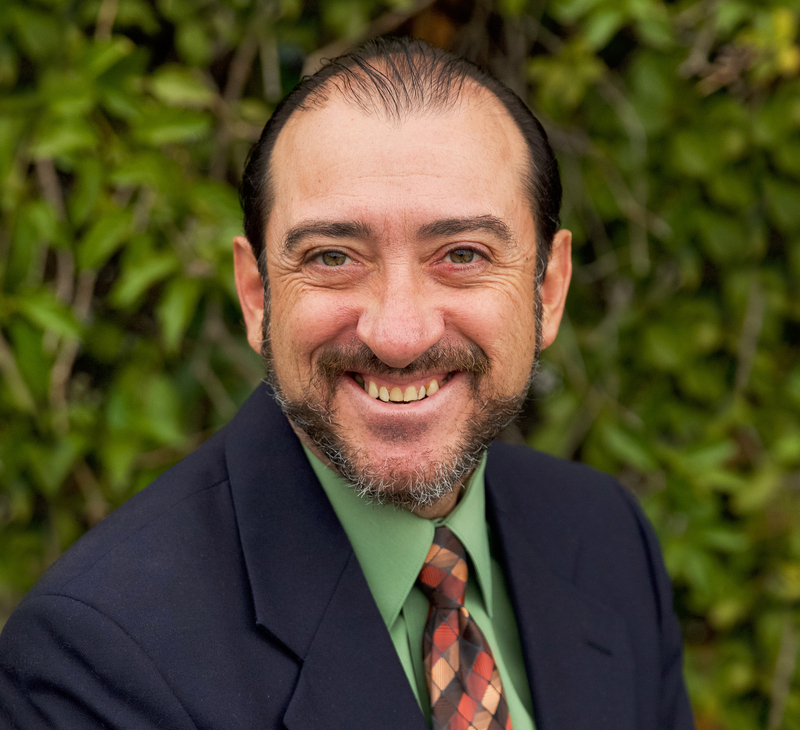 He has held various positions working with students in grades 4 to 8 as an English Language Development instructor, Choir Director, Humanities Teacher, Athletics Director, and most recently, as the Middle School Director of Tehiyah Day School in El Cerrito. 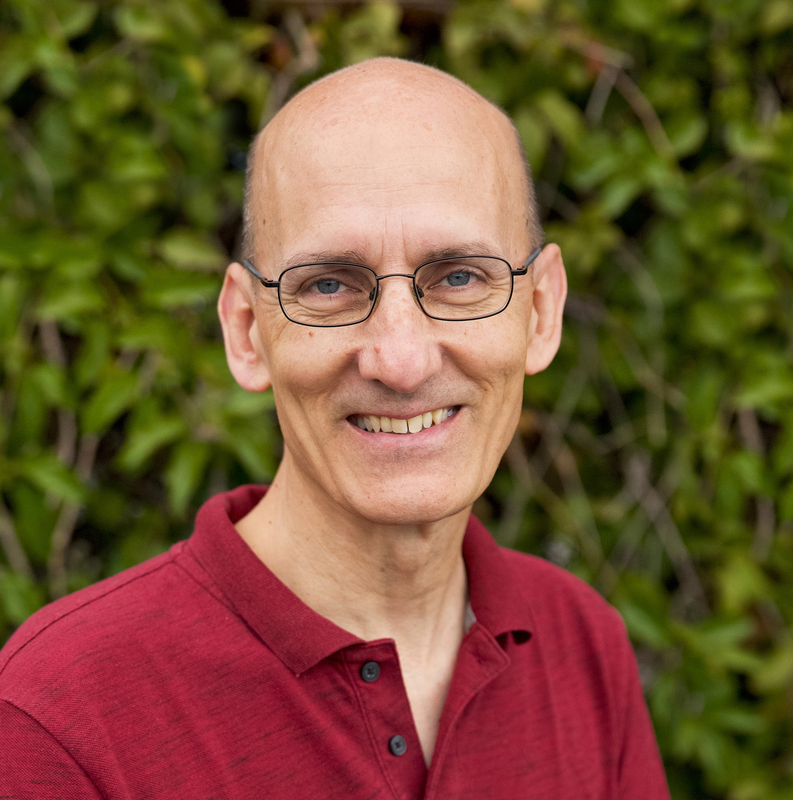 In addition to his campus experience, Richard holds a Masters of Arts in Educational Leadership from Mills College and obtained credentials in theology, history and music. He has also worked for many years in culturally diverse schools, teaching for five years at the American School of Guadalajara in Mexico, and for the last nine years at Tehiyah, a Jewish school. There, among many responsibilities, he was in charge of assisting with the organization of the 8th Grade trip to Israel. Gabrielle Hedlund is from Oakland, CA. She holds a B.A. in English Literature from U.C. Santa Cruz. Gabrielle worked as a technology journalist for nearly a decade before moving to the business side of technology, building sites in the early days of the Internet. Later, she transitioned to teaching, earning her credential at CSU Hayward. Gabrielle taught English at Castro Valley High School for several years, then took time off to raise her two children and live in NYC. She joined the EB Middle School staff in 2015 where she teaches sixth through eighth grade English. Gabrielle and her husband, Marc, have two children at the Lower School. Russ has always had an affinity and enjoyment of math, as evidenced from his obtaining a BS in Accounting from the University of Southern California. He followed that with a Post-Graduate Teaching Certificate in Math in his hometown through California State University, Sacramento, and currently has a Clear Single Subject Teaching Credential in Math through the state of California. After teaching at New Tech High School in Sacramento, he came to the Bay Area in 2012 as the primary Geometry teacher at Impact Academy of Arts and Technology High School in Hayward. He has been at the Middle School at EB since 2014. His connections with French culture and language go very deep as he also spent over twenty years (17 of them traveling throughout France, Belgium and Switzerland) as an itinerant actor performing in English and French with a professional theatre company. He continues to perform on theatre stages today as well as being part of the House Troupe at the Made-Up Theatre in Fremont, a leading improvisation group in the Bay Area. And when he’s not playing pinball on the 1973 High Hand machine at the back of his classroom, you might find him floating around the Pacific Pinball Museum in Alameda. Sue Campbell has been a TEDx co-organizer for TEDxYouth@EB since our pilot TEDx four years ago. After a year abroad figure drawing and painting in Paris, she is excited to return to the team. At EB, Sue teaches sixth and seventh grade English and eighth grade Visual Art and is grateful for many opportunities at EB to co-design and co-produce innovative projects similar to TEDx like the EB School Maker Faire and whole school Environmental Sustainability initiatives. Sue has been an independent school English teacher for 28 years who loves to share her passion for writing, drama and beautiful design.